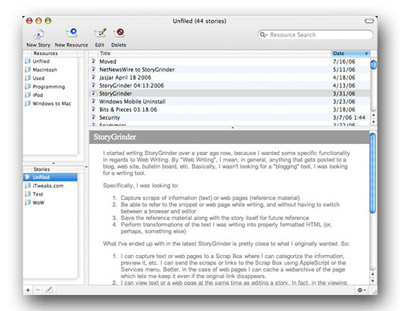 StoryGrinder is a tool for writers who find themselves needing to refer to reference material in the course of writing their story, allowing web pages or snippets of textual information to be stored and viewed along with the story itself. 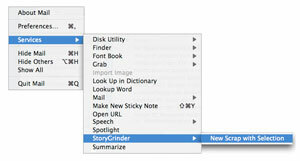 ...StoryGrinder will help you get the job done accurately and attractively. 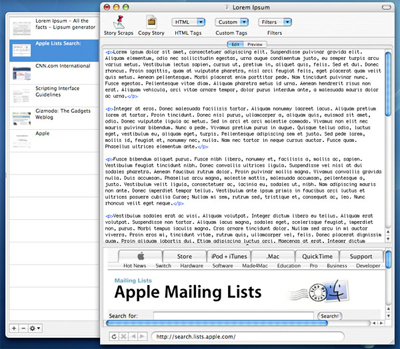 In addition to its editing capability, StoryGrinder can also be used to save snippets of information or web pages in its built in Resources view for later use in story creation. Installer fixes/changes to use Administrator mode rather than root mode. Time restrictions removed - StoryGrinder is now Freeware. StoryGrinder is freeware. If you enjoy using StoryGrinder and would like to contribute to its ongoing development, please consider a donation.